JAKARTA, Indonesia — The world competition is more and more engaged, above all with a constantly increasing desire to deepen knowledge and improve skills. This is demonstrated by the many baristas from all over the world asking to participate in Champions’ Hub, where national barista champions and the entire community can get information, research and training on competition equipment. 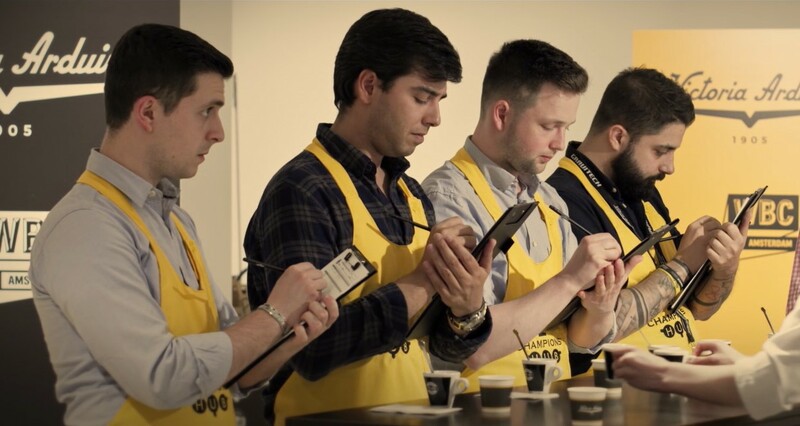 The program gives baristas more access to lectures with the big names in coffee, training and role playing.